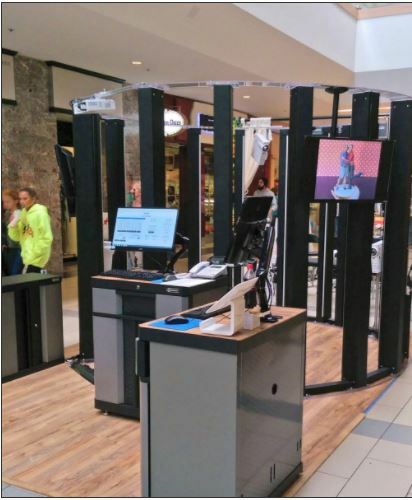 Ready to profit from a Twinstant Mobile Full Body 3D Scanner? Simply click the “Reserve a Twinstant” button below, fill out your shipping details, make a payment with a credit card, and we’ll get the reservation kit to you ASAP! Once you have been shipped your Reservation Kit, we’ll assign a guaranteed ship date for your Twinstant (based on meeting a 70% deposit deadline and a “paid-in-full” date). Most guaranteed ship dates are within 4-6 weeks, but during peak seasons, your guaranteed ship date may be up to 8 weeks from the date of your reservation.